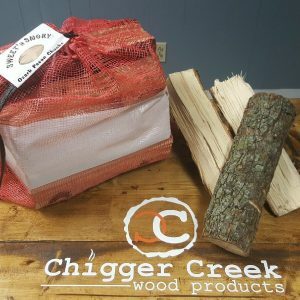 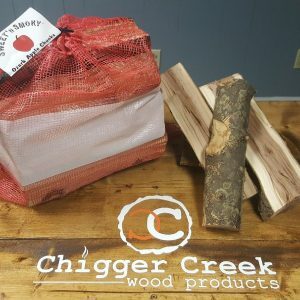 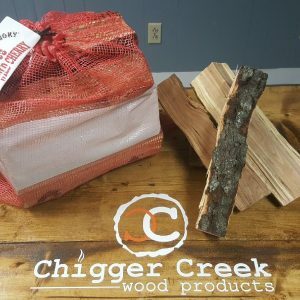 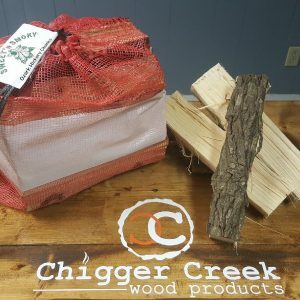 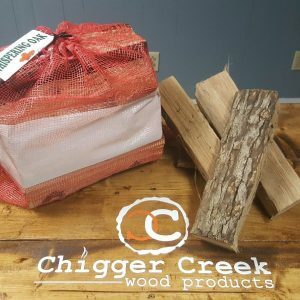 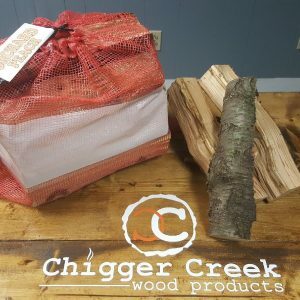 If you’re searching for an innovative taste for your barbecue, look no further than Chigger Creek Products! 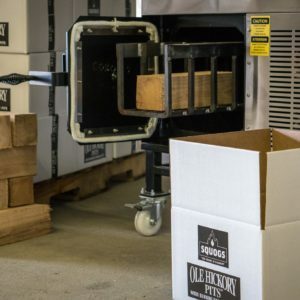 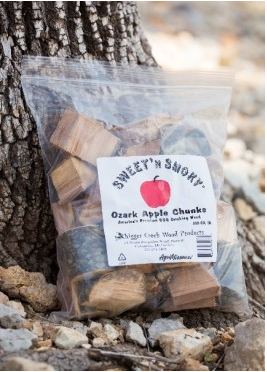 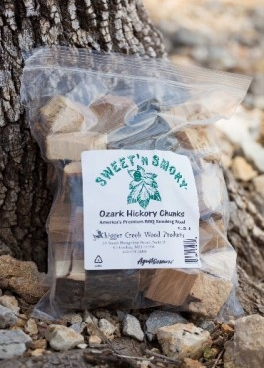 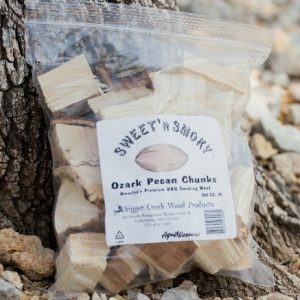 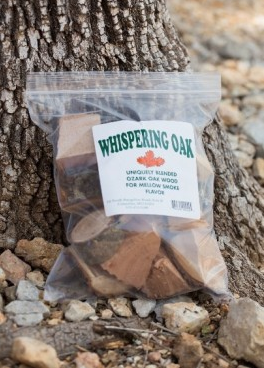 Our “Sweet ‘n Smoky” woods are the best barbecue smoking woods on the market, because we take great care to use all-natural scents with no artificial additives. 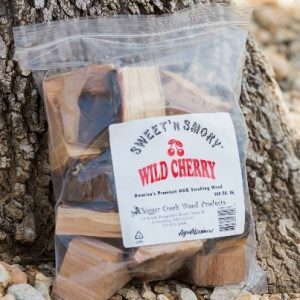 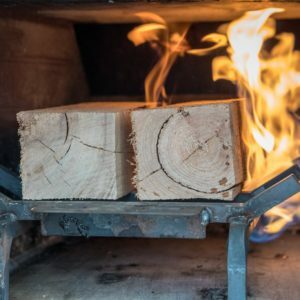 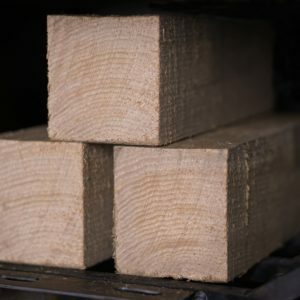 Have questions regarding the right wood for your smoking needs? 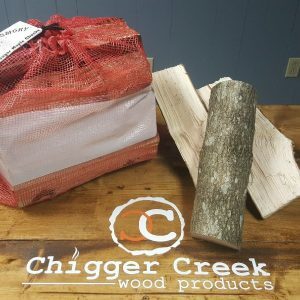 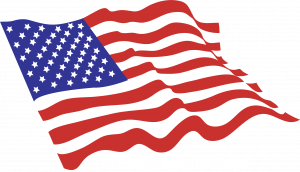 Feel free to reach out to us for answers on these questions and so many more.